Amazing Branson, MO vacations begin with a Sunset Nightly Rental reservation. 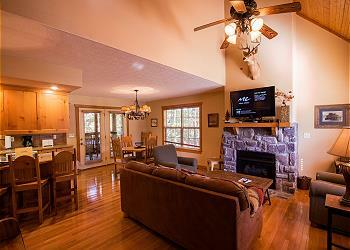 Our one-bedroom Branson vacation rentals are the ideal place to stay when you visit the Ozark Mountains region. 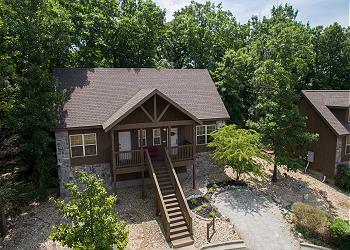 Whether traveling solo for a little peace and solitude or planning a getaway with your significant other, these one-bedroom Branson vacation rentalswill provide exactly what you need to have a great time. 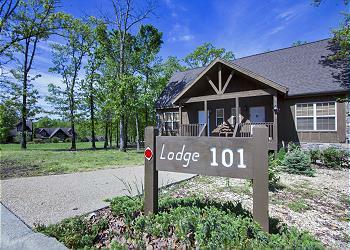 Our one-bedroom vacation rentals in Branson MO can currently be found in beautiful Stonebridge Resort and Pointe Royale. 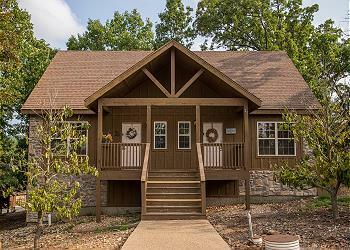 Stonebrige is located in the gorgeous Ozark hills, a short drive from Silver Dollar City. Everyone is bound to have a blast at this late 1800's themed amusement park, filled with super fun attractions and heart pounding thrill rides! Pointe Royale is located only minutes from the city's Highway 76 Strip, a dazzling street that's home to fantastic live entertainment, amazing restaurants, and lots of shopping opportunities! 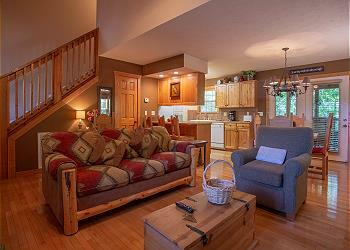 The beauty of our charming vacation condos in Branson MO is made even more desirable by the furnishings provided inside. Why spend your vacation in a cramped hotel room with nothing but a bed and sparse décor when you could have all the comforts of home in a Sunset Nightly Rentals vacation condo in Branson MO? Our one-bedroom Branson vacation rentals are decorated with careful attention to detail and will accommodate up to four comfortably. Having your bedroom separated from the living room and dining room areas will give you ample room to relax at the end of the day. With hotel-like amenities, the one-bedroom Branson vacation rentals we have available will ensure you enjoy a luxurious vacation. Indoors you will have access to conveniences that include things like fireplaces, washers and dryers, jetted tubs, and fully stocked kitchens. The outdoor areas may feature tennis courts, children’s playgrounds, swimming pools, outdoor grills, and patios. Sunset Nightly Rentals is here to help you make the most of your time in Branson. Our friendly staff will work with you to get booked into the perfect one bedroom vacation condo in Branson MO in no time. .